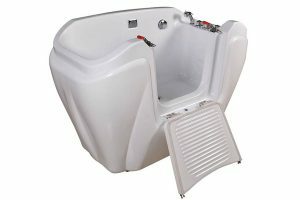 The pet spas Beauty Luxury are made using top quality materials and designed for use indoors or in protected areas. 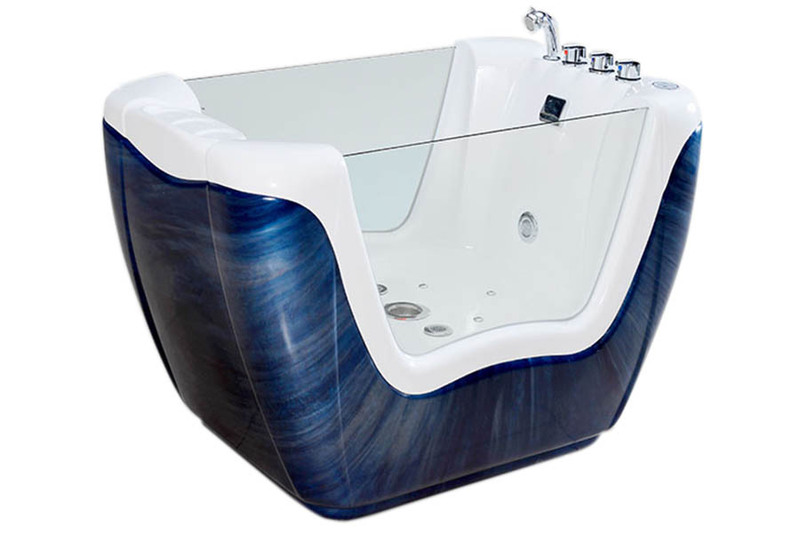 The acrylic of our Pet Spa is thicker than similar products on the market and this ensures durability, both for indoor and outdoor installations. Pumps and motors are made in Europe. The production is carried out with artisan care by personnel with specific training (structuralists, electronics, plumbers) and each product is pre-tested for several hours directly at the end of the assembly line. 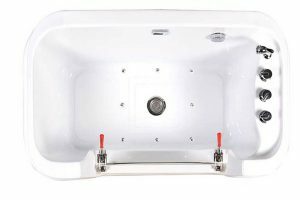 Our Pet Spas have a very low power consumption and use hot and cold water from your system, like any other washbasin. The air pumps that make the massage are very quiet and do not frighten the animals and are equipped with adjustable speed. They have a chromotherapy system to help relax the animal, which for the first times can be secured to the sturdy attachment provided. The equipment includes a hand shower and a lifesaver for maximum safety. Each pet spa has a special system for the recovery of hairs, which do not clog up the exhausts. 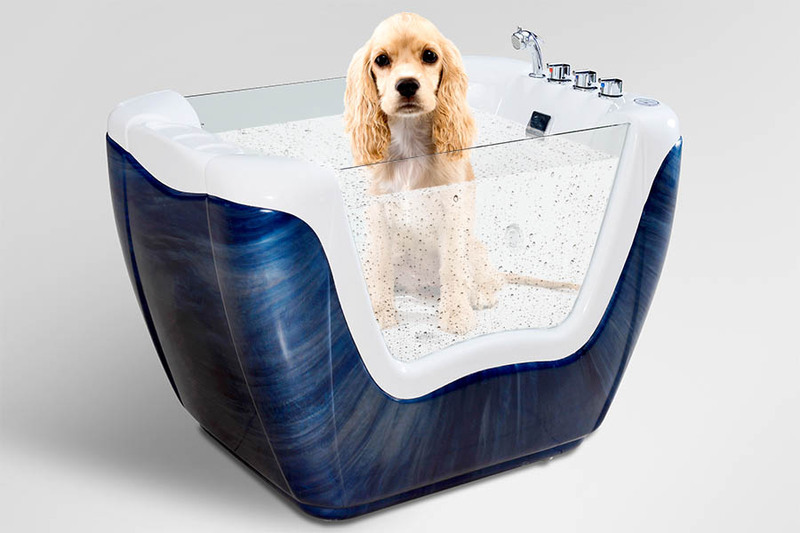 The best products for the well-being of your pets, designed for ease of use, ergonomics, with quality materials and first-class, comparable to products for human use.